Two hundred forty-two years ago this week, the American colonies formally declared their independence from Great Britain. But the Continental Congress’ adoption of the handwritten document – and the accompanying revolution – would not be televised or tweeted. 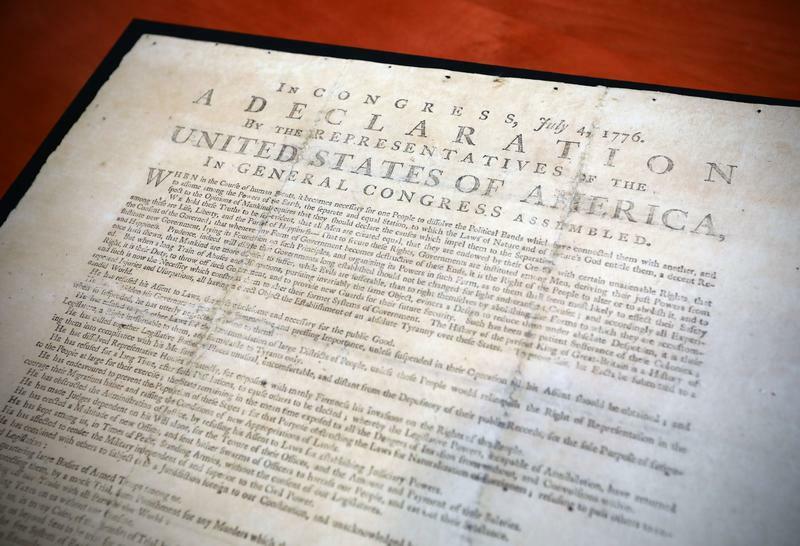 Instead, printed versions of the Declaration of Independence were quickly posted on courthouse doors throughout the colonies, where people gathered to read and discuss what had occurred.